The first thing you need to know about auto insurance premiums is that "premiums" is simply a fancier word for price. 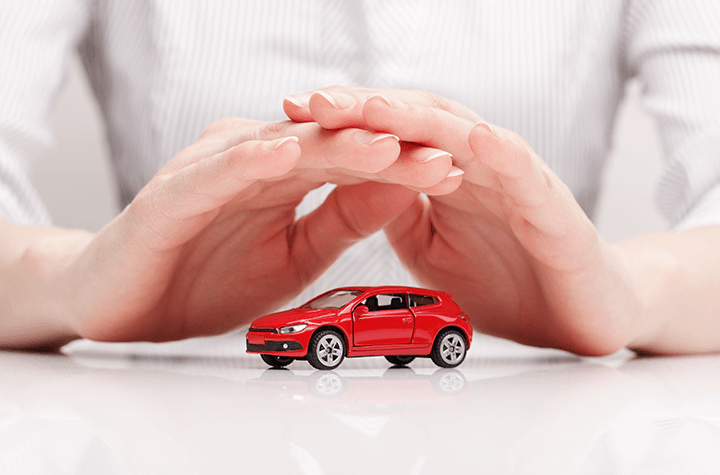 Auto insurance premiums represent the total price that a driver will have to pay for coverage. Depending on the company and plan, that amount could be expressed and paid either monthly, semi-annually, or annually. Simple, right? Well, yes, the concept is pretty straightforward. But there is a wide range of factors that go into determining how much the premium will cost. And some of them are under the driver's control. In assessing how much a premium should be, insurance companies take a thorough look at a driver's history, how often he or she will be on the road, and the type of car that is being driven. The reasoning behind this is that the price of the premium should be proportionate to how likely the driver is to require a payout from the insurer. Someone with a clean driving record and safe car that does not log too many kilometres shouldn't be paying the same fees as someone with a history of speeding, a used vehicle that could be breaking down and lifestyle that features constant driving. Location factors into the price, certain areas leave drivers more susceptible to accidents, vandalism, or theft. It has nothing to do with the individual driver (beyond the fact that they chose to live where they did), but it's a red flag nonetheless. Coverage options give drivers the opportunity to directly have a hand in some aspects of their premium. Since automobile liability insurance is mandatory in Canada, everybody is required to have at least a basic level of coverage, but there are lots of ways to upgrade and know that you'll be taken care of more comprehensively should something go wrong. For those looking to lower their premium, one of the best ways to do that is to agree to a higher deductible. A deductible is essentially the amount one has to pay for repairs before insurance kicks in and covers the rest. Having a high deductible could be frustrating if a driver were to need coverage for many different incidents, but for a lot of drivers, the lowered premium represents greater value over time. There aren't many factors affecting the price of a policy that will be totally out of the driver's control. Inflation and government regulation will factor in, but that's also the case with pretty much any consumer good or service. The major difference-maker—and to a lot of people, a highly unfair one—is age. It's a reality that certain demographics are more likely to require payouts than others. Even if a driver has a spotless record, he or she may have a premium bumped up slightly due to the demographic factor.